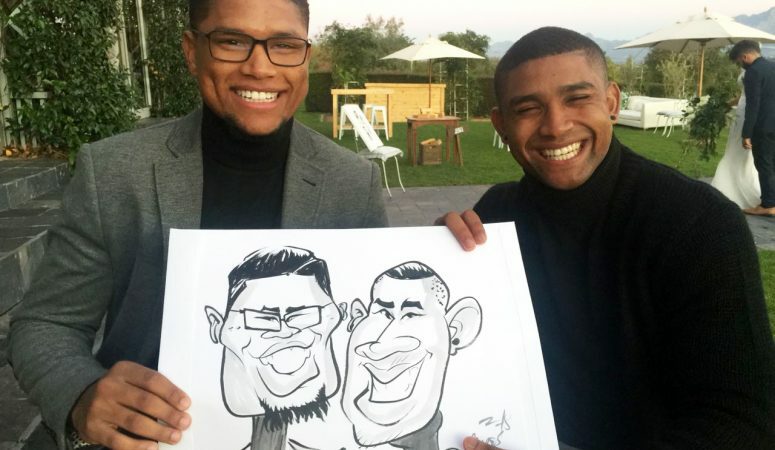 A few car­i­ca­tures I sketched at Lita and Ettienne’s wed­ding at Belair in Paarl. 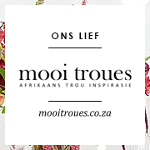 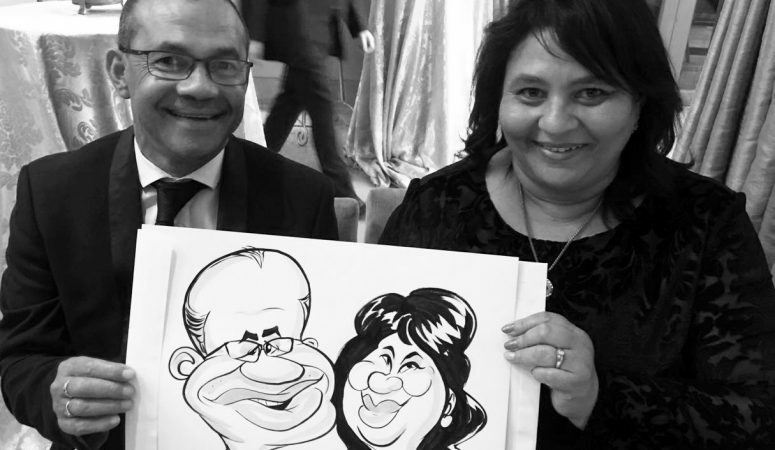 More car­i­ca­tures from Liza and Keith’s wed­ding at the One & Only in Cape Town. 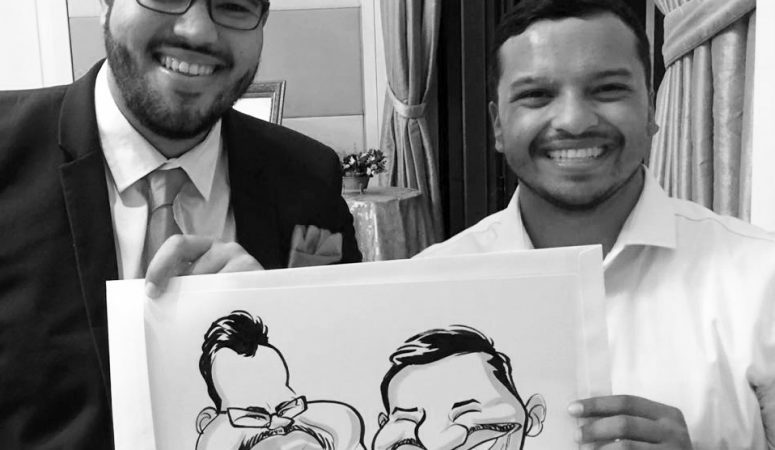 Sketched at Liza and Keith’s wed­ding at the One & Only in Cape Town. 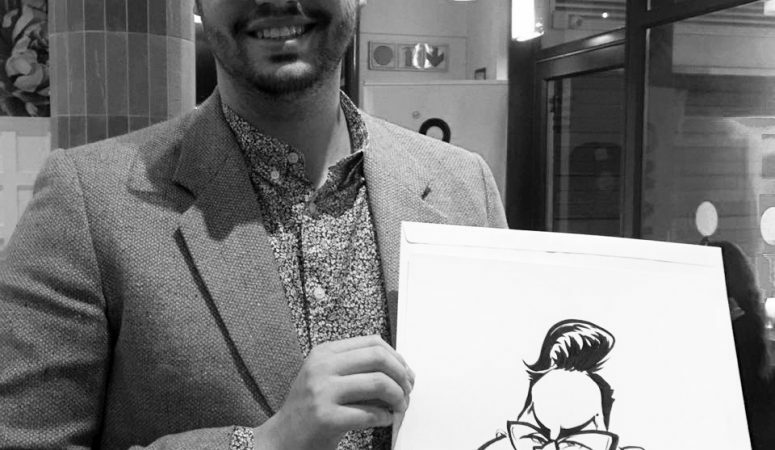 Sketched at a din­ner with Ad Dynamo at Lily’s Restau­rant in Sea­point.